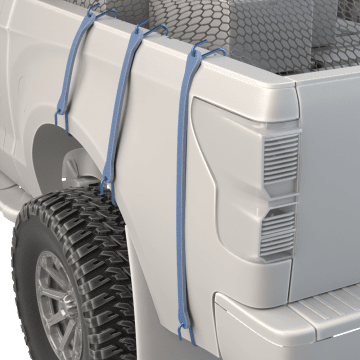 Use these durable rubber tie-down straps to secure small loads, boxes, and tarps on boats, motorcycles, or in moving trucks. They are typically used for heavier duty application than bungee cords, which are used primarily for shock absorption in light duty applications. 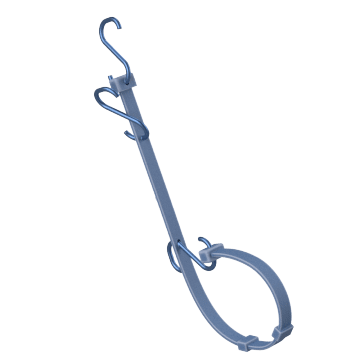 Among the most widely used types of hook end, S-hooks are versatile and strong. 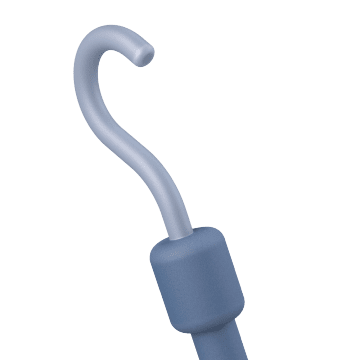 They can connect to most anchors and tie-down points for reliable load security. 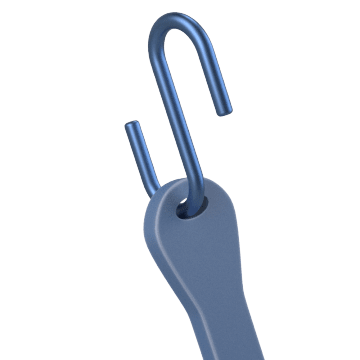 Take up slack securing loads or create end loop connections using these adjustable straps with hooks. The straps have eyelets along their length, allowing for a variety of configurations when used with the supplied hooks. Lightweight and strong, these straps with plastic hooks are an excellent alternative to rope for light duty tie-down applications. They are resistant to temperature fluctuations, UV light, water, oil, and gasoline, making them a great choice for use general outdoor use. 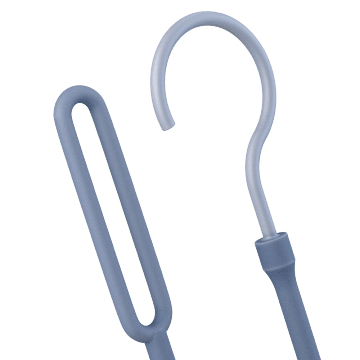 These straps have a plastic hook on one end and an eyelet on the other to allow you to create a loop on the end for wrapping around objects. They resist temperature fluctuations, UV light, water, oil, and gasoline for a long service life.